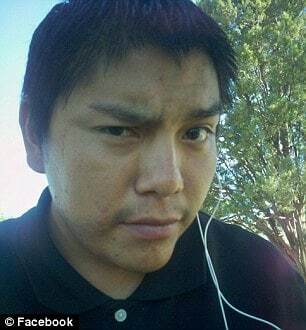 How Damon Perry, a consummate Walking Dead fan came to kill his friend, Christopher Paquin (pictured). Damon Perry, a consummate Walking Dead fan has confessed to murdering his friend after a night of excessive drinking and binge watching their favorite show after believing his friend would turn into a zombie. 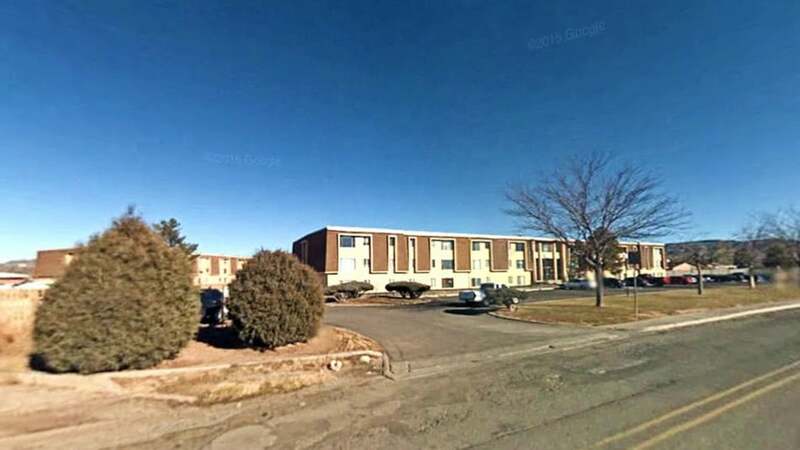 During investigations, the 23 year old New Mexico man told he and Christopher Paquin had been drinking a ‘large amount of alcohol’ at his apartment when he became convinced Paquin was going to eat him. When officers entered the man’s apartment they allegedly found Perry wielding a knife and two maintenance workers detaining him tells a report via the Cibola Beacon. Asked why he killed his friend, Perry responded that Paquin began biting him so he attacked him with his hands, feet, guitar and microwave which he used to pulverize him to death. 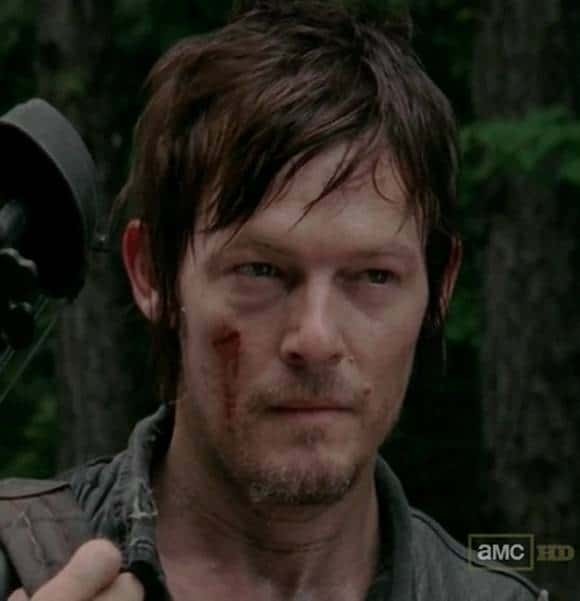 Authorities said Perry attributed his actions to binge-watching The Walking Dead on Netflix. 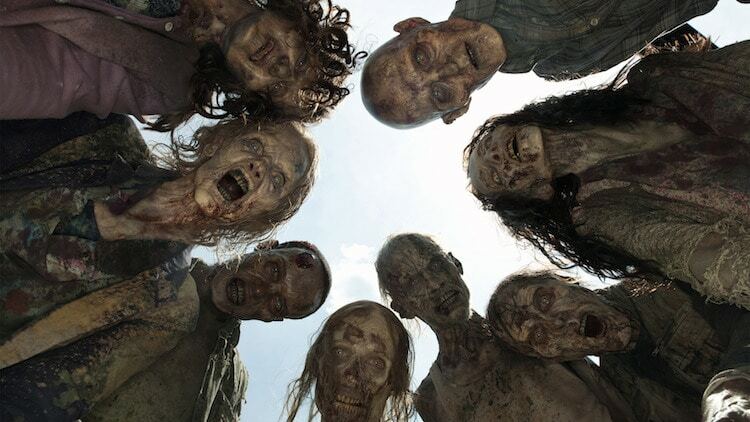 The popular AMC show centers on a zombie apocalypse and its first five season are available to stream on Netflix while the sixth season of the show is currently airing on Sunday nights on AMC. There are 67 episodes which all generally last around an hour or so available to stream. Perry’s attorney, Michael Calligan, in the interim has declined to respond to media overture. google view of the apartment complex. The Walking Dead, Season 5. Gallery .